In Sukhbir Badal's Jalalabad, rural anger gives AAP's Bhagwant Mann a boost. Can he pull it off? The voters of Jalalabad seem acutely aware that the EVM button they press on 4 February, will shape the future of Punjab politics. Badal scion and Deputy Chief Minister Sukhbir Singh Badal is fighting to save his seat from Aam Aadmi Party's Bhagwant Mann and Congress candidate Ravneet Singh Bittu. Many say that this time Jalalabad isn't electing an MLA, but a future chief minister of Punjab. Sukhbir Badal needs to win if he has to preserve at least a modicum of respectability in what seems to be a wave against his party. And if either Mann or Bittu defeats Badal, the winner would emerge as the first among equals in his own party. But Jalalabad, which is also a tehsil in the border district of Firozpur, is a deeply divided constituency. The seat is predominantly rural - out of its 1.9 lakh voters, around 40,000 live in the town, which is a little over 20%. As one moves from the town to the villages, the tone of the people changes and, very often, so does their political choice. In the town, people are much more cagey about whom they are voting for. Most of them don't speak out openly against Sukhbir Badal or the Akalis. And by most accounts, Badal's main challenger in the town seems to be Ravneet Bittu and not Bhagwant Mann. However, the AAP leader seems to have a significant lead in the villages. "He is the deputy chief minister. We must not forget that. But it will be a tough fight this time," says Ramesh, a tea shop owner in Jalalabad town. On being prodded a little, it becomes clear that Ramesh isn't an Akali voter and seems to be leaning towards Ravneet Bittu. "I think Ravneet Bittu has a better chance of taking on Badal. After all he's the grandson of a CM," Ramesh says. Bittu, presently the MP from Ludhiana, is the grandson of former Punjab CM Beant Singh, who was assassinated in 1995. Aman, an Akali Dal supporter, agrees with this assessment. "In the town, the contest is between the Akalis and Congress. Traders like us a wary of AAP," he says. Aman says he will vote for Sukhbir Badal again but he does blame the Akali Dal for the proliferation of drugs in Punjab. "Sukhbir Badal has done a lot of work here and across Punjab. Jalalabad is a small town but it has good infrastructure," he says. "But people are angry with them this time because of the drug menace," he adds regretfully. Shopkeepers in Jalalabad's main market were broadly supportive of Sukhbir Badal but admitted that it won't be easy for him to win the seat. But the sentiment in the villages is completely different. Sarian is a village a little over 10 km from Jalalabad town. People here are far more outspoken about what they want in this election - change. "Our vote is for badlav (change)," says Mehar Singh, a youth from the village. "We have had enough of the present system. Only the rich have benefited and we got nothing. There are no jobs or opportunities," he said. Harminder Singh, who is in his 60s, echoes this view. "The Akalis have taken farmers for a ride.  Farmers are under debt, some are committing suicide in parts of the state," he said. According to him, the Akalis' arrogance has been their undoing. Harminder Singh even went to the extent of saying that Akalis are not welcome in the village. "We have made it clear to the Akalis that they are not welcome here. Some senior Panchayat people might be with them, but the village is not," he added. AAP leader and Sukhbir's challenger Bhagwant Mann has been making this assertion in many of his speeches - that many villages in Punjab have become no entry zones for Akalis. Mann has become a sort of spokesperson for this rural anger against the Akalis. In all his speeches, he highlights how Akali rule has destroyed Punjab's villages, put farmers under debt, forcing many to commit suicide. This certainly has struck a chord in many of the villages in Sukhbir's constituency Jalalabad. "What Bhagwant Mann says is correct. He talks straight and doesn't beat around the bush. He highlights the reality of Punjab" says Sukhdev Singh, a school teacher. Sukhdev says that after 10 years of Akali rule, it is important that there is change in the state. As Mann has emerged as a star campaigner for AAP, he addresses rallies across Punjab everyday and hasn't been able to concentrate on Jalalabad. In his absence, his mother Harpal Kaur, has decided to campaign across Jalalabad. She visited Sarian village on Thursday. "If my son can't visit some places (in Jalalabad) due to his busy campaign schedule, I will go there on his behalf. The people of Jalalabad should know that we are there for them," she says. In Sarian, she decided to focus on women voters in particular and had a long discussion with them regarding the problems they face. She even had lunch with the people of the village. Sarian village is dominated by the Rai Sikh community. Rai Sikhs were present in large numbers in Sahiwal, Multan and the erstwhile Bahwalpur state in West Punjab but migrated to East Punjab at the time of partition. 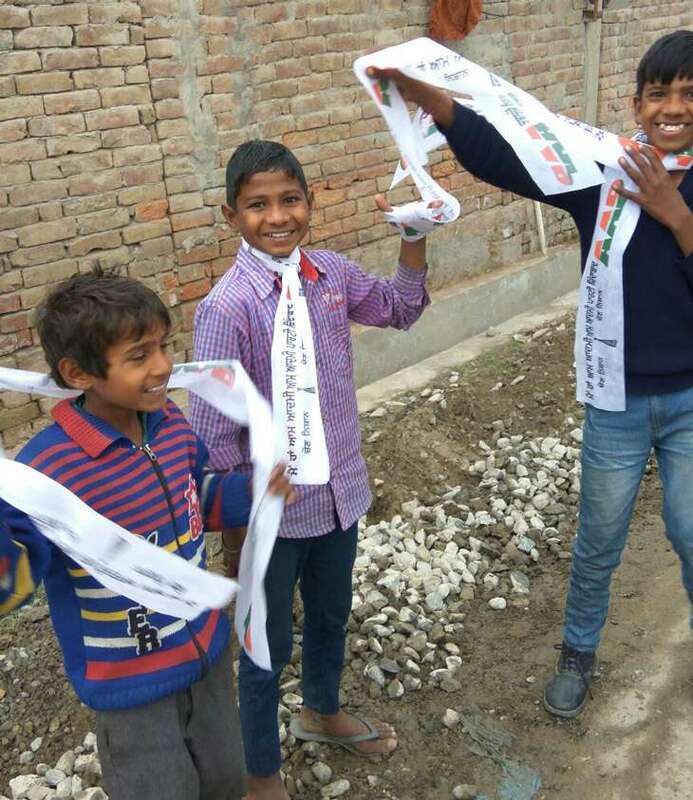 They are present in large numbers in Ferozepur and Fazilka districts. In Jalalabad, they account for around 60,000 votes, which is nearly one third of the total electorate in the constituency. Needless to say, neither of the three candidates can win without the support of the Rai Sikh community. "Rai Sikhs vote en masse one side or the other, except for some 10% outliers. They aren't divided like Khatri Sikhs," says Surjeet Chawla, a local businessman working for AAP. Mantar Singh, a Rai Sikh who lives in a village near Jalalabad town, says that the community will support AAP. "We are a brave community. We dominate the border areas and are proud of the fact that we live on India's frontiers. No one can intimidate us into anything," he says, hinting at the Akali Dal. 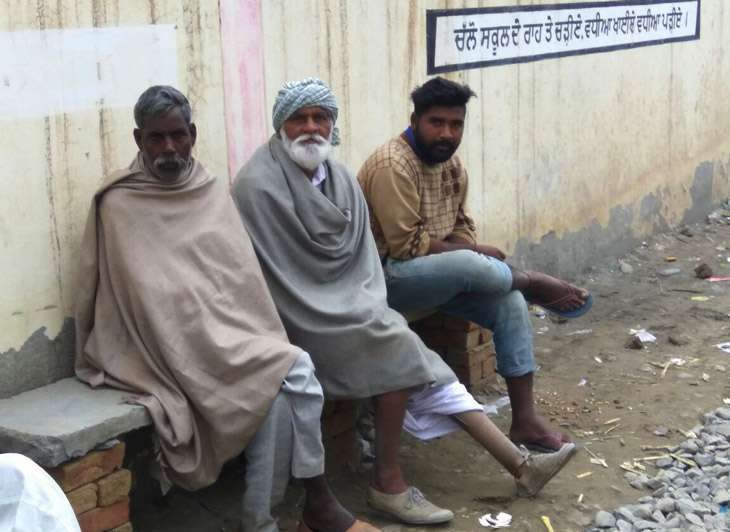 There is a great deal of resentment among Rai Sikhs on how the Akalis have allegedly "ill treated" Sher Singh Ghubaya, the SAD MP from Firozpur and a prominent Rai Sikh leader. Ghubaya has rebelled against the Akalis and his son Davinder Singh is contesting on a Congress ticket in Fazilka. Ghubaya hails from Jalalabad and he used to represent the constituency before Sukhbir. On Friday, an unverified video of Ghubaya, allegedly in an intimate position with a woman, went viral. Ghubaya has called it a conspiracy by the Akalis to intimidate him and to insult the Rai Sikh community. It is uncertain whether Ghubaya will be able to divert Rai Sikh votes to the Congress. "If Ghubaya had contested from here on a Congress ticket, we would have voted for him. But that hasn't happened," says Sukhdev Singh, who is supporting AAP now. Several people from the Rai Sikh community said that they would have voted for the Congress had they fielded a Rai Sikh. It is not clear what impact the video would have now. "It could cut both ways. There could be some sympathy for Ghubaya as he is being seen as the victim of an Akali trick. 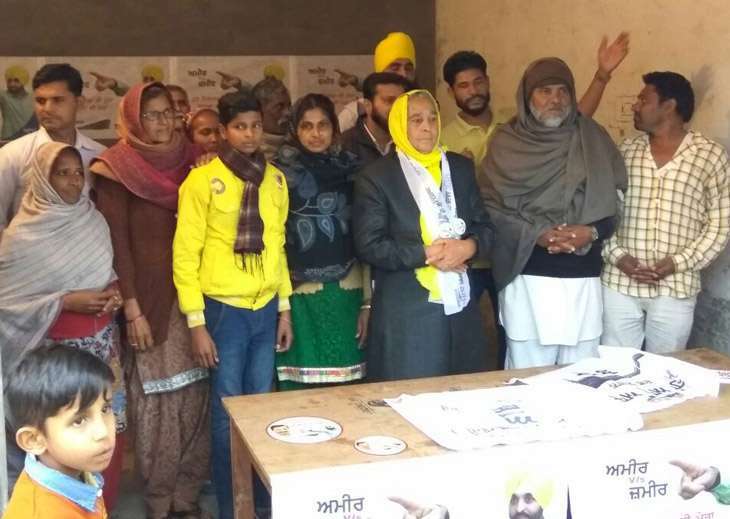 On the other hand, it may drive the community to vote for the candidate most likely to defeat Sukhbir, which is Bhagwant Mann," says an AAP functionary. Mehar Singh from Sarian, however, feels that the Rai Sikh factor shouldn't be overstated. "I come to know I am Rai Sikh only at the time of elections. Otherwise it is of no consequence in my day to day life. People are unemployed, some have become smackiyas (addicts). Isn't that more relevant in our lives than whether we are Jatt Sikh or Rai Sikh or Mazhabi Sikh?" he asks. "I am tired of this nonsense"
It is the anger of people like Mehar Singh that is driving Bhagwant Mann's challenge in Jalalabad. Sukhbir Badal has been saying that he is the only one from Jalalabad, while Bhagwant Mann and Ravneet Bittu - MPs from Sangrur and Ludhiana respectively - are outsiders. But in some ways the only outsider is Mann. Both Badal and Bittu hail from political families and such contests are common between them. But for the Badals, Mann is an upstart, an outsider in Punjab's elite dominated politics. It is this "outsider" tag that is helping Mann in Jalalabad's villages. In the end, the outcome may depend on how well Ravneet Bittu does. In a short span of time, he has proven that he is no pushover. Locals say that if he manages to get 20,000 to 30,000 of the anti-Akali votes, Sukhbir Badal could get re-elected. If not, Mann would end up pulling of one of the biggest coups in Punjab politics.